There is still time to enroll in the Marketplace (healthcare.gov)! Enroll before January 31, 2017! Need health insurance? Don't qualify for Medicaid? No employer health insurance? Certified Application Counselors are available to help you complete a Marketplace application and choose a health plan. Call the Washtenaw Health Plan 734-544-3030, walk-in Monday through Friday from 9am to 4pm at 555 Towner, Ypsilanti, or attend one of the events below. Were you enrolled in 2016? Need to update your information? You still can! Maybe you just received your first bill for 2017 and realize that your premium is higher than last year. There is still time for you to update your information on the Marketplace and choose a new plan. Your new plan will start March 1, 2017. You will have to pay your current plan premiums for January and February, but your new (potentially) cheaper plan will start March 1, 2017. Get help at one of the events listed below, walk-in to the WHP office or call. If you qualify for Medicaid - Enrollment is always open! Get help determining if you or your children are eligible for Medicaid or the Marketplace. It is not unusual for a parent or parents to have employer or Marketplace (healthcare.gov) health insurance and children to have Medicaid or MiChild healthcare. 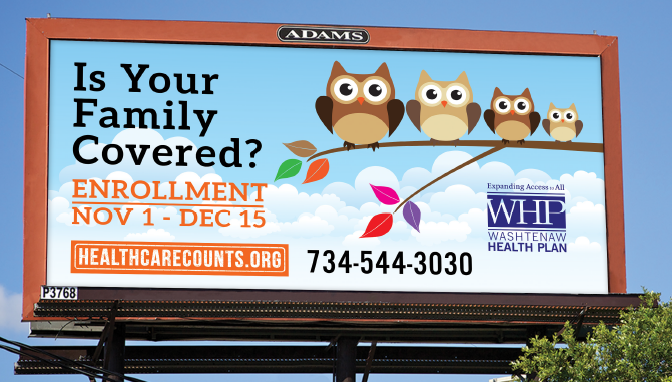 Go to an enrollment event, call the Washtenaw Health Plan 734-544-3030 or walk-in Monday through Friday from 9am to 4pm at 555 Towner, Ypsilanti. Show Me the Money Day Along with financial workshops, tax assistance, fun and food, get your questions about health care answered. Think it's too late for health insurance? Maybe not. Read more about enrollment and qualifying life events that would open a Special Enrollment period. 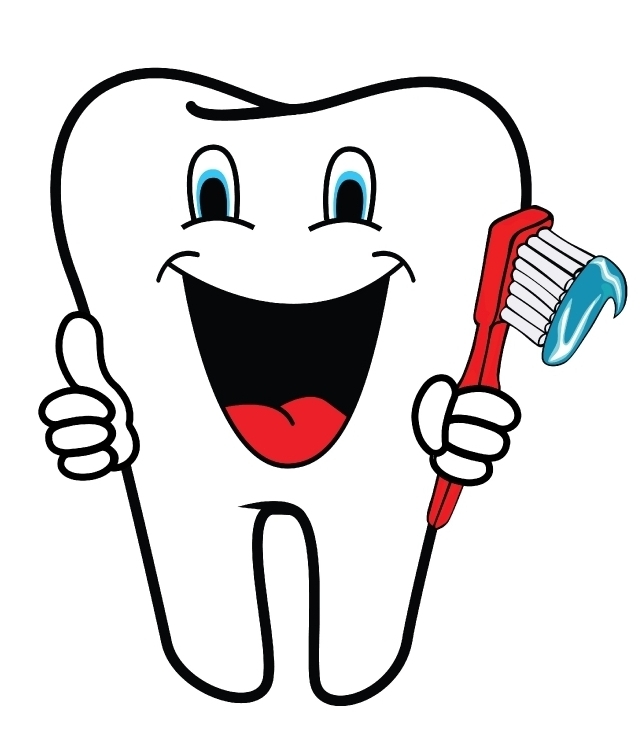 If you have questions, call or walk-in and we will help you figure it out. 2017 Open Enrollment November 1, 2016 to January 31, 2017- Don't Be Scared! Healthcare.gov is open for enrollment starting November 1, 2016. Call or come to the Washtenaw Health Plan office for a free evaluation of your insurance options. Ask questions! We Help People Like You! NOT SURE IF YOU QUALIFY FOR MEDICAID OR MARKETPLACE? CALL OR COME TO THE WHP OFFICE. INCOME GUIDELINES ARE HERE. If you currently have health insurance through the Marketplace, login to your account, update your information, and choose a new plan. Medicaid is always open for enrollment. Apply here. Don't believe the hype, affordable health insurance is available. We help people find the most affordable option and enroll. Now that everyone is required to have health insurance or pay a penalty, scammers and evil-doers are out there trying to take your money. Below you will find trusted sources for information and tips on how to tell the real deal from the scammers. If someone calls you and tells you about a health insurance plan that covers everything and will only cost you $35 dollars/month, be suspicious. First ask them for the health insurance company name and their web address. If they won't tell you either of those, it is a scam. If someone won't give you a call back number, they probably are not from a reputable company. If someone starts asking you lots of questions about your health (do you have asthma, cancer, high blood pressure), it is either a scam or a short-term plan. Year-round plans during open enrollment or special enrollment periods can only ask you your age, your address, and whether or not you are a smoker. Healthcare.gov is the Real Deal. The Marketplace (healthcare.gov) may call you if they were unable to answer your call and you left your phone number. They may also call to remind you that it is time to enroll, but the reminder calls are recordings. If a person calls you and you are not sure who they are, ask for a callback number. If the person is hesitant to provide a number, they are a scam. The Marketplace phone number is 1-800-318-2596 and you can call them 24 hours a day, 7 days a week. All Marketplace representatives have access to your account after you identify yourself. Marketplace representatives never ask you for financial information, such as bank names and account numbers. They will never ask you to pay for insurance over the phone. What Does A Scammer Sound Like? This a recording of a scammer who calls and leaves a voicemail. This same voicemail was left for hundreds of people. Do not call this person back, they are not from Healthcare.gov and can not sign you up for real health care. Call the insurance company to verify the program offered is a real plan and not just a medical discount card. If you believe you are the victim of a health insurance scam, contact the Federal Trade Commission (FTC). Fill in this form online: http://www.ftccomplaintassistant.gov. You can report Medicaid fraud or abuse by calling 855-MI-FRAUD (643-7283) or by filing an online complaint. To contact your local Medicaid office or find out about your Medicaid benefits, contact your local DHHS office or call the Medicaid Helpline at 1-800-642-3195. Help! I missed the December 17th deadline. Now what? The December 17th deadline was to get onto the Marketplace and enroll in a health plan that would start on January 1, 2016. Open Enrollment continues until January 31, 2016. Enrolling after December 15 changes the date your 2016 insurance starts. I had Marketplace insurance in 2015 but I didn't update my application. If you had Marketplace insurance in 2015 and you didn't get onto the Marketplace, you have been re-enrolled into the same plan with a new tax credit based on your 2014 Tax Return. You can still change plans before January 31, 2016. If you waited you will have your auto-enrolled plan for January and new plan starting on February 1 (if you enroll before January 15) or March 1 (if you enroll after January 15). I did not have Marketplace insurance in 2015. If you didn't have health insurance in 2015, you still have time to enroll. Enroll before January 15, 2015 and your coverage will start February 1. Enroll before January 31 and your coverage will start March 1. Not sure if you qualify for the Marketplace? If your income is above the Medicaid income guidelines and you don't have an employer offer of coverage, you need to go on the Marketplace (healthcare.gov). My employer offers insurance but I think it is too expensive. 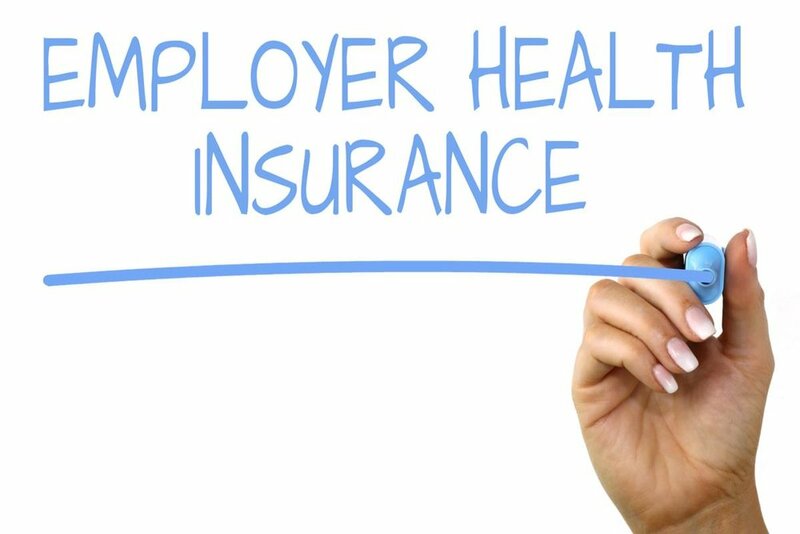 If you have an offer of insurance from your employer, you must enroll if it is considered affordable. The rules are slightly complicated, so you may want to visit an organization that can help you figure this out. 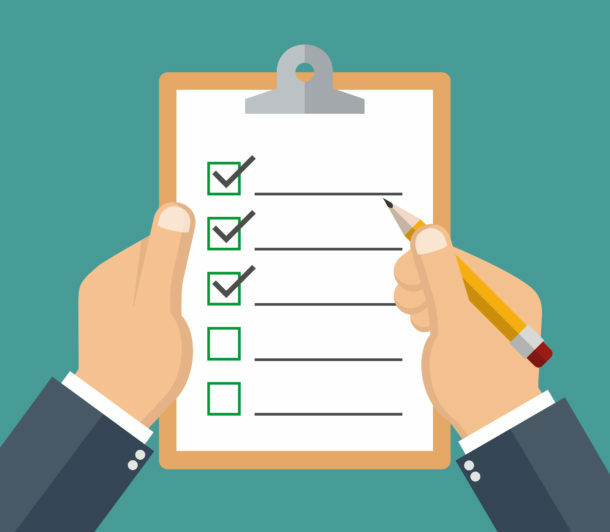 Before you come to an appointment or call, have your employer fill out an employer coverage tool. Having complete information about your employer's insurance offer is necessary in determining your options. Find an agency here. If the insurance meets minimum standards, and the cost of the insurance for the individual is less than 8% of the household income, it will definitely be considered affordable. To find out if your employer insurance is affordable, have your employer fill out an employer coverage tool. I don't know what health coverage is right for me. What do I do? Find an agency who assists with health care and call them. Nonprofit agencies in Washtenaw County are listed Looking throughout Michigan? Look here. Call the Marketplace (1-800-318-2596) or go to their website healthcare.gov/see-plans. Start here to see what you and your family may qualify for. It is not unusual for parents to be on the Marketplace and children to qualify for Medicaid or MIChild. Open Enrollment 3 on the Marketplace at healthcare.gov starts November 1! Almost anyone who does not have health insurance is required to sign up for health care. If you or your family members do not qualify for Medicaid or have affordable insurance from your employer, now is the time to sign up on the Marketplace (healthcare.gov). Sign into your account or contact the Marketplace to change your plan and update your income. Report your 2016 income and make sure your Advance Premium Tax Credit is correct. Open Enrollment is the only time of year you can change your health plan without a qualifying life event. Health plans change each year and new plans--both medical and dental--will be available. 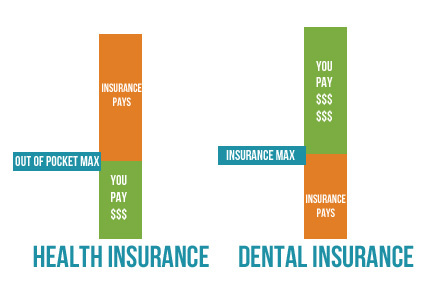 Check to make sure your health plan matches your health needs. MAKE AN APPOINTMENT between November 1, 2015 and January 31, 2016 with a local non-profit to figure out what the healthcare coverage you and your family are eligible for. If you just have questions, call and we can help. If you need help applying, we will help you. You will need to know who is in your tax household and estimate your income for 2016. If you do not have health insurance or healthcare in 2016, you will pay a tax penalty. The tax penalty for not having insurance in 2016 is $695/person or 2.5% of your income, whichever is higher. Example 1: For a family of four making $52,000 for the year, 2.5% is $1300. But $695 per adult and $347.50 per child or $2085. This family's penalty would be $2085. On the other hand, the children would likely qualify for MIChild health insurance, an affordable health plan costing $10/month, and the adults would likely qualify for subsidized Marketplace plans. Example 2: If you are single and you make $20,000 and you do not have health insurance, you will pay $695 in a penalty or you could get health insurance for approximately $17/month. Get insurance for $204 dollars or pay $695? You decide. i'm healthy, why do I need health insurance? With all health insurance plans, your annual physical is FREE. Read about those services here and here. Accidents happen and people get sick. With health insurance or health care coverage, you will be covered and get help from doctors and hospitals. November 1, 2015: Open Enrollment starts — first day you can enroll in a 2016 insurance plan through the Health Insurance Marketplace. Coverage can start as soon as January 1, 2016. Nonprofit agencies in Washtenaw County that can help you get health care coverage or health insurance. Here are the local agencies that can help you apply: Call today and make an appointment or ask the questions you need answers to. Here we are, just over one year after the implementation of Michigan’s Medicaid Expansion- the Healthy Michigan Plan! It was much quieter this morning, which provided our hard working assistors with some relief as we all remembered the long lines of people pouring out of our small lobby nearly every weekday of April 2014. Special Enrollment Period (SEP) for healthcare.gov March 15 to April 30. Find out if you qualify.